This was such a fun episode for us! 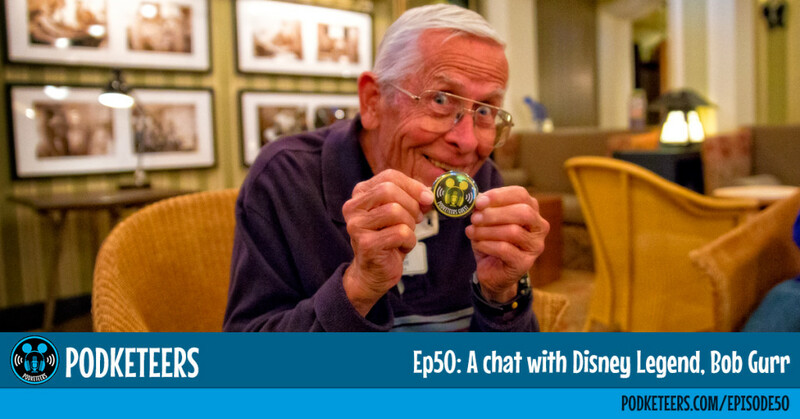 One of our dreams/goals was to one day have a chance to interview a Disney Legend. 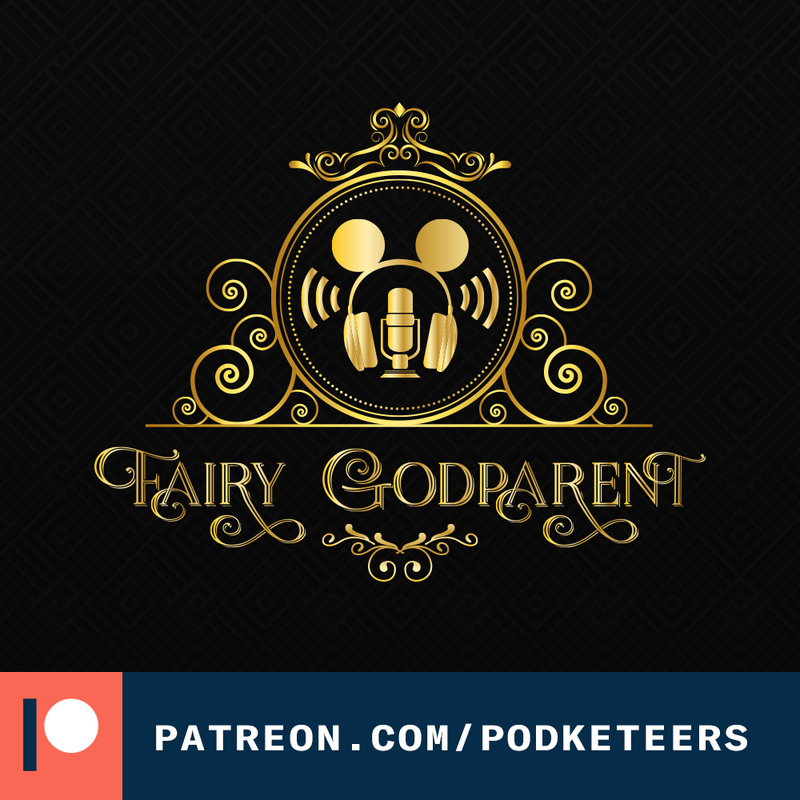 As we approach our 1 year anniversary we are over the moon that one of our favorite Imagineers/Disney Legends appeared on our podcast. Bob is such a fun person to talk to because he’s very “no nonsense” and direct about what he has to say. The promise of future chats and a couple of really fun projects has us excited for a great big beautiful tomorrow. The episode jumped around a bit in terms of what we spoke to Bob about but he tells us a little about what it was like working for Walt, his challenges while working on the Matterhorn and his life’s passion. Heyzen has told several people how much he took from the chat and how much some of the advice (even though not directly for him) really made an impact. If there is any piece of advice we can take from this is “step out of your comfort zone”. 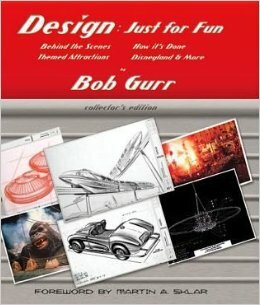 Considering it was self-published and no reprints will ever be made, Bob’s book ‘Design: Just for Fun (Behind the Scenes, Collectors Edition)’ is definitely one that any collector will cherish. *squeak* *shoulder punch* yeah buddy!!! !